Yemen Mocha Matari is famous for its dark chocolate flavored cup. Often times it is grown among cocoa plants and trees which cross-pollinate, thus resulting in the renowned chocolate hints. Genuine “Mocha coffee” comes only from Yemen. The term “mocha” became associated with coffee since it was through that port that coffee was first shipped to the west. 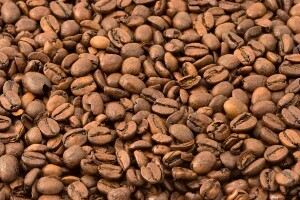 For hundreds of years, Yemen Mocha has been grown on terraced mountain slopes at 3,000 to 7,000 feet. The cherries are hand picked and dry processed. The flavor is unique due to its combination of heavy body and fine acidity.